Pop-up creators are polluting our fragile web eco-system – they must look to alternatives. The book that started it all? Now pop-ups are infiltrating people’s homes and messing-up the web eco-system.You might not realise it, but your friends, family and co-workers are all suffering from the long-term consequences of pop-up pollution. Common symptoms include cluttered desk-tops, confused navigators and homeless browser windows. In my years of user research I’ve observed dozens and dozens of pop-up tragedies – some of the worse cases are people lost in a cycle of pop-up hell – an innocent click can lead to repeat pop-up offences and, eventually, a breakdown of comprehension. Resorting to pop-up usage is often a cop-out on the part of code and burn\’ interaction designers and developers – it’s the easy solution – low cost in terms of development time, but in the end, expensive for the end-users browsing environment. It hurts to say this, but I myself am guilty of pop-up pollution. I try my best to avoid this evil, but like many interaction designers we live in a world of excessive content, business demands and just like everyone else, we are fighting for survival. 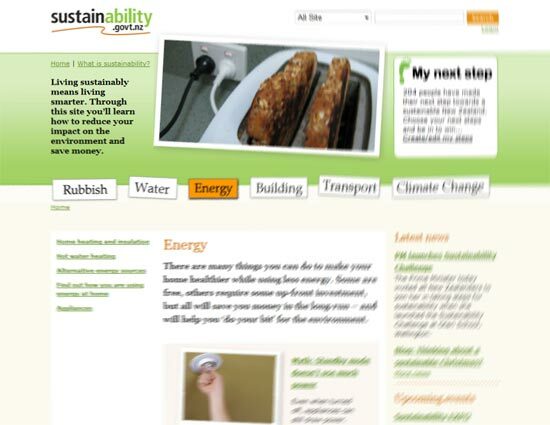 Companies such as Google and Microsoft have tried to fight pop-up pollution with a solution known as ‘pop-up blockers’ – this however is a patch-up to a deeply rooted underlying problem, inherent in web design culture. So’¦ I\’m declaring war on pop-ups. I\’m looking for better ways. I want to save the world from pop-up pollution (consider this blog a global warning). 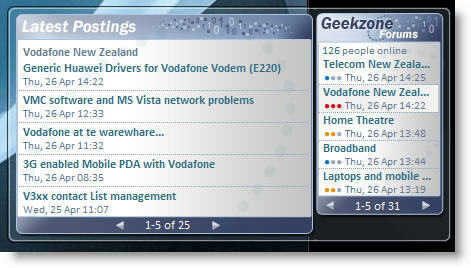 In future issues I will be looking at emerging pop-up alternatives which go easy on the users\’ web environment. Join me in this worthy cause by contributing your thoughts and experiences of pop-ups. 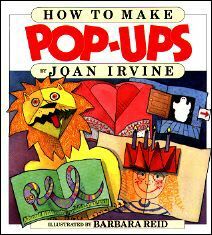 I\’m especially keen to hear from people who have (or have had) a pop-up addiction. Previous post Online Census Flopped?